Looking for a unique gift to treat someone special? 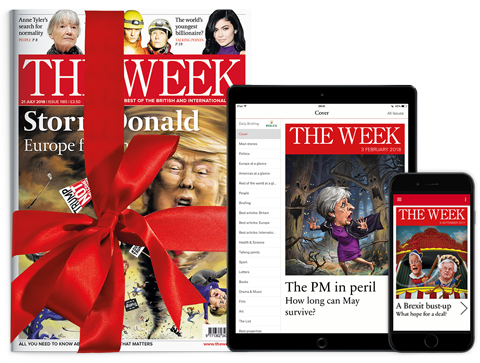 A gift subscription to The Week magazine is the perfect solution. With its refreshing blend of global news and events, cultural highlights, health and science, sports, people, food, travel reviews and more — you can be sure it's a gift that will entertain and inform week after week.